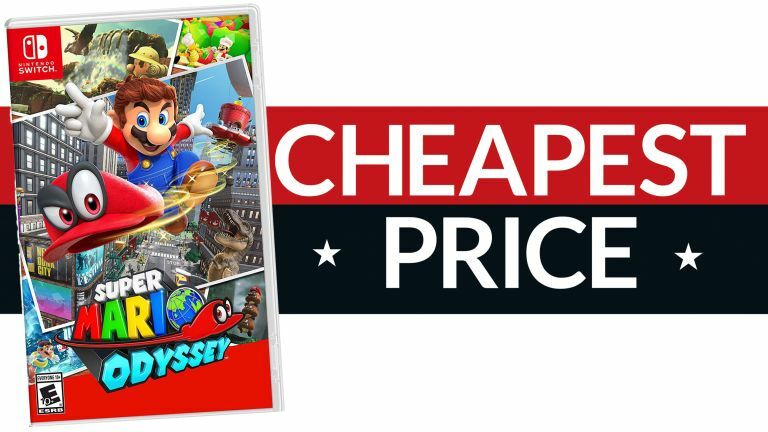 Nintendo has slashed the price of some of its most popular titles for Black Friday – undercutting Amazon's Black Friday sales with its digital download for Super Mario Odyssey. The critically-acclaimed title is now on sale for £33.29 – a saving of £16.70 compared to its usual price on the Nintendo Switch eStore. Since this is a digital download, you'll want to make sure you have enough available storage inside your console, or on the microSD card. And if you don't have a microSD, check out T3's Nintendo Switch owners' Power Guide for all the latest accessories and extras. While Amazon has dropped the price of Super Mario Odyssey, it has only dropped to £39.99 – a tenner less than the RRP. If you're desperate for a physical copy of the game, AO.com is offering the game for £1 less at £39 exactly. Elsewhere, Nintendo has also dropped the price of Donkey Kong Country: Tropical Freeze to £33.29 – down from £49.99. That's better than anything else you'll see on Amazon, AO or GAME today.